Self-esteem and confidence are the overall opinion you have of yourself and they can impact your daily experiences. Your level of self-esteem affects virtually all areas of your life; the type of people you attract, your career building, and relationships, as well as other important areas. 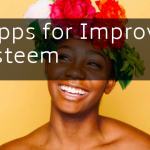 It’s a bit of a cliché now to say that we should “improve self-esteem,” but it still holds true. People with an unhealthy or low self-esteem can often send a vibe that other people can pick up on. Imagine a woman sitting in a coffee shop. She begins to compare herself to others and thinks of herself as unattractive, not good enough, and worthless. This causes her to feel down and overwhelmed. How does she appear? Does she sit tall or does she slightly slouch down and avoid eye contact? What type of vibe would she be sending? How would she present herself at work? Would she speak up with confidence or would she doubt her abilities? Now, take that same woman, but with a healthier self-esteem. She is aware of both her potential and her weaknesses; when she makes a mistake she doesn’t let it determine her worth and she values and respects who she is. She has fewer doubts about herself and she knows what she is able to do. How would she present herself? What would be different? With both examples, the woman hasn’t physically changed, but her self-image, the people she attracts, and how she behaves is probably severely different. Having a healthy self-esteem impacts all areas of life and the people you attract. Creating a higher self confidence is a complicated area and can require a shift in your perceptions and thought processes. 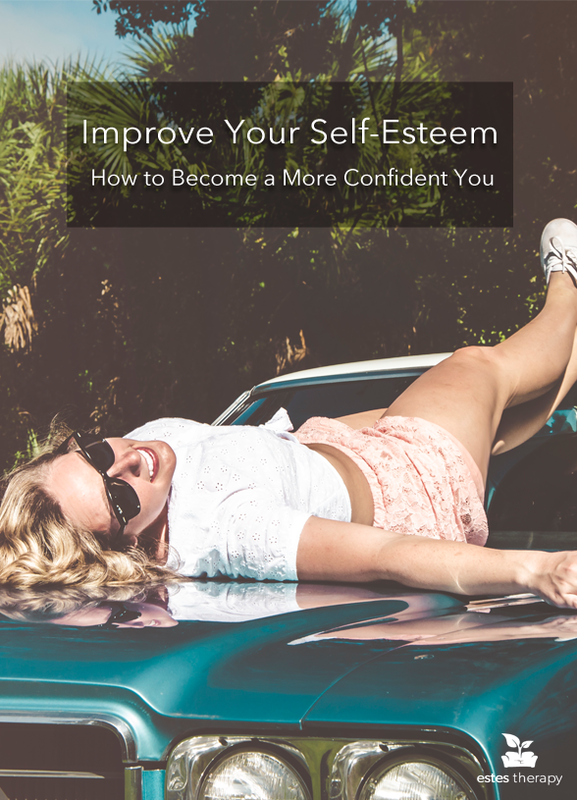 If your self-esteem is lower than you would like it to be, there is hope! No infomercial or magic fixes here, but you can still create healthy self-confidence. Retraining your brain: Our brains can get used to negative thinking, questioning our own capabilities, doubting the possibilities, and worry. Your brain may be accustomed to doubtful and worrisome thinking as well. Retrain your brain by thinking positively and accepting who you are with positive affirmations. When you first start, it will probably seem strange, but that’s the point: you will be doing something new! Even if it feels awkward, say things to yourself like: “I know what I am doing,” “Nothing is wrong with me,” “I will be fine,” and “I have a lot to offer.” Tweak these to meet your own needs and focus on the areas where you have difficulties. Positive affirmations are probably the most important aspect of interrupting a negative status quo and building a stronger sense of self. Work on this daily. Accepting who you are will help develop a healthier sense of self and build your self-esteem. Taking a Personal History Inventory: Review your personal history and take a deep look at the messages you got growing up. Did you get the message that you can accomplish anything you put your heart into? Or were you given the message that you have to be extremely careful at what you do and that you might mess up? Were you often compared to your siblings or friends? Negative messages we received growing up can severely impact our core self. Be more aware of the past messages and take a step to erase your opinion of them. Slap an expiration date on those messages: yesterday. Time’s up! Building a New Inventory: Prove your negative thoughts wrong by accomplishing the tasks that you doubt. Take a risk. If you think that you won’t ever be able to get organized, make a small, actionable goal and build on that. Prove those negative voices wrong. The more you disprove your fears, the more it will eliminate negative thoughts and doubts because you are laying down a track record of capability as you improve self-esteem. Don’t Lose Momentum. When you hit a rough patch or make a mistake, call it what it is: effort! Remind yourself that you are doing something new and it takes time to adapt. It may feel like nothing is changing, but take a step back: your efforts are the first change you can see. The results will follow. Noticing what you have: Avoid comparing yourself to other people. Comparing will only point out what you “don’t have,” rather than noticing what you “do have.” Begin training your brain to notice what you have, what you do well, and avoid comparing yourself to others. You will never be the other person so start accepting who you are. This kind of “re-programming” to improve self-esteem can take a lot of time, especially if they go as far back as our childhood. Our deeply set patterns can be almost impossible to change alone so if you are struggling with unhealthy self-worth and want to make some changes, book an appointment for individual counseling today.